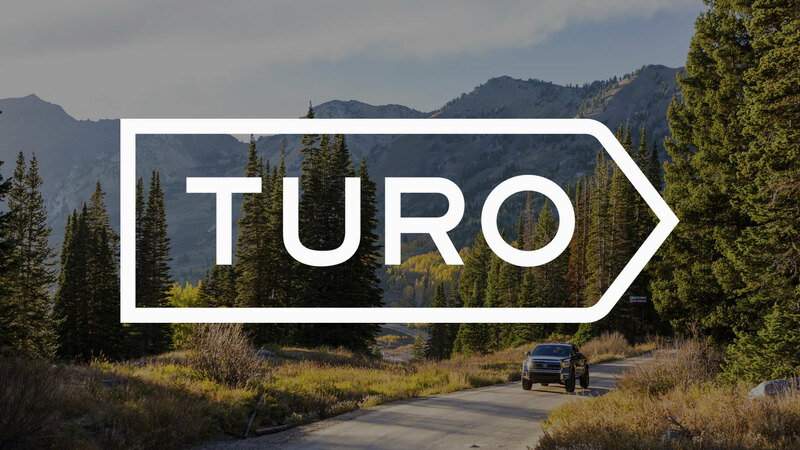 Turo is a car rental marketplace where travelers can rent any car they want, wherever they want it, from a vibrant community of local car owners. Travelers choose from a totally unique selection of nearby cars, while car owners earn extra money and help fuel their adventures. Its as easy as downloading an app, registering as a user and waiting for someone to rent your car! 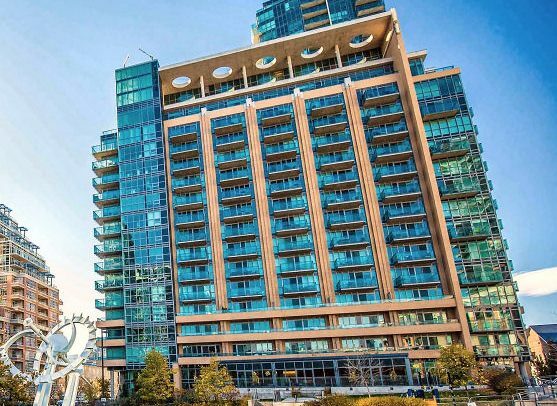 Just recently we have seen a surge of Turo in Toronto, and Liberty Quotes is happy to announce we have insurance coverage for car owners who wish to rent their cars to make money. 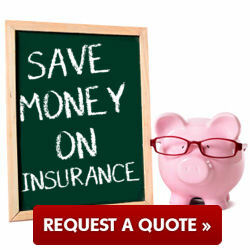 Its very important the people who are renting their cars understand their insurance coverage and have the right policy in place to make sure you are covered in the event of an accident or injury. 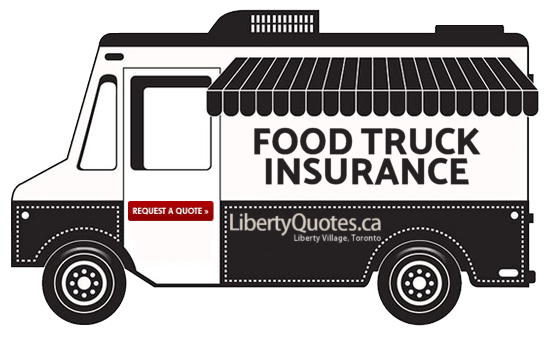 Contact Liberty Quotes today to find out about Turo Insurance coverage and to discuss your auto insurance policy.